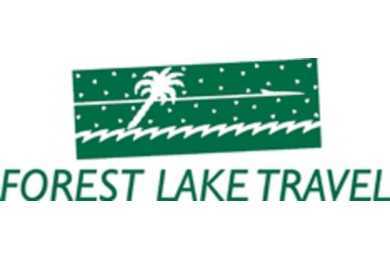 Forest Lake Travel, established in 1976, is a full-service travel agency. Forest Lake Travel can arrange airline tickets, cruises, tours, hotels, rental cars, as well as group travel for corporations, athletic and special events. The company is a member of Virtuoso, specialists in the art of travel. With this affiliation, Forest Lake Travel is able to offer its clients exclusive vacation offers.